We offer programs in Chatham, NJ for ages 2 through 14. Check out our schedule below for upcoming sessions and register online. Saturday Soccer: #New 6 week session begins February 23rd, 2019! REGISTRATION NOW OPEN! 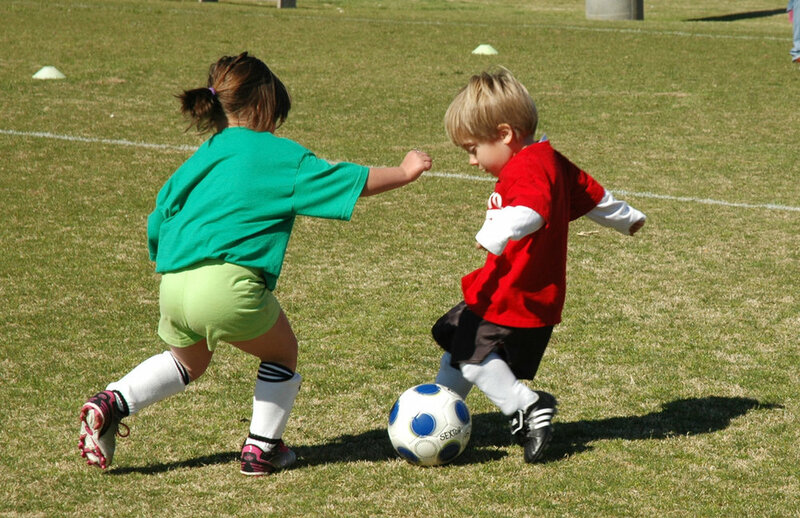 *Focus on fun; Maximizing touches; Developing confidence, creativity and freedom through play. *Futsal: Small-sided game play; Develops technique, movement, decision making, awareness and focus. Performance Academy: Weekday sessions will be announced soon! *Focused training designed to enhance and accelerate technical development and performance.